Making a top adventure bike list isn’t easy, because like most things it is subjective. 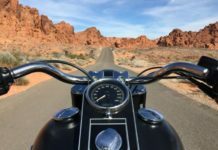 There isn’t a standard definition for what an adventure bike is. For some adventures are being on the highway and making your tires muddy sometimes while for others the tires are in the mid 24/7 and you only stick to the dirt roads. Another big problem is manufacturers putting the adventure label on a lot of bike line ups and market them as being able to go across any type of terrain, even though that isn’t true. 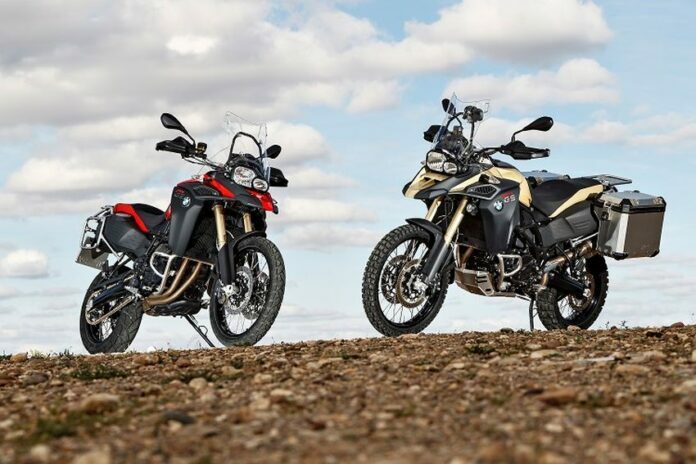 Since there isn’t a real consensus on what an adventure motorcycle really is this list will try to cover all bases. 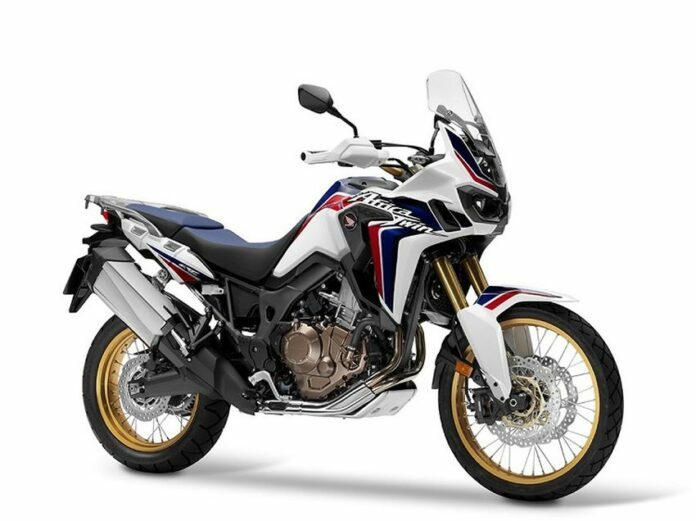 The effort Honda put into their new Africa Twin style is very noticeable and it’s not easy to find any problems with it. It gives you 94 hp at 7,500 rpm and 72 lb-ft of torque at 6,000 rpm from its 8-valve parallel twin motor, it’s a bike that was built for the highway as well as dirt roads given its compact design, impressive suspension travel and solid ground clearance it can pretty much go over any obstacle. 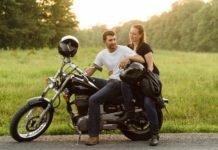 When it comes to accessories and riding aids this bike isn’t something you can show off, it comes with bare essentials. Some people don’t like this but for real adventures this is the best way to go, less things to go wrong. It’s definitely one of the best adventure motorcycles ever made. 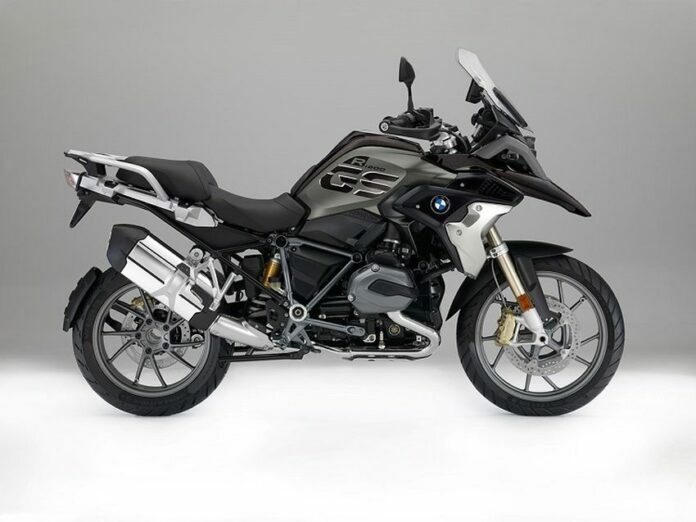 It’s popular to poke fun at this big chunk of a motorcycle of the GS range and the riders that ride it you have to admit that it’s an incredibly well-made bike. 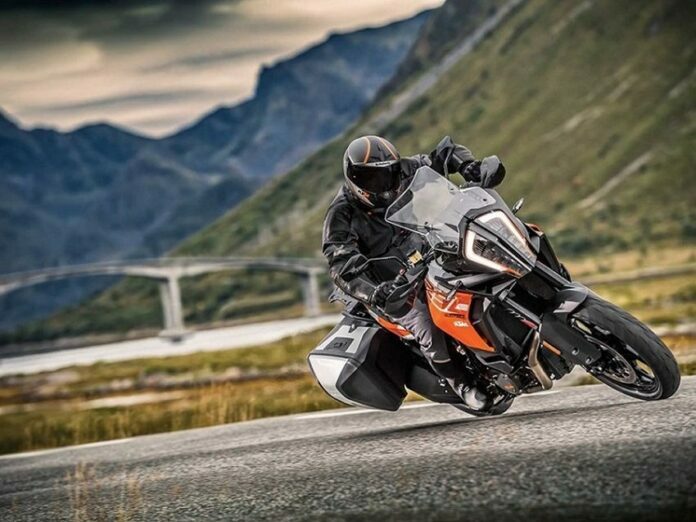 The bike pushes out 125 hp at 7,700 rpm and a peak torque of 92.2 lb-ft at 6,500 rpm and that fearsome engine does more than just move the bike, it also helps keep the gravity of the bike low and balanced. Put that engine together with amazing modern features like electronic suspension and dynamic traction control and you’ve got a bike that goes extremely well we very slow speed which is very important for those dirt roads, so make sure to keep it low and slow because you don’t to drop this expensive big boy. 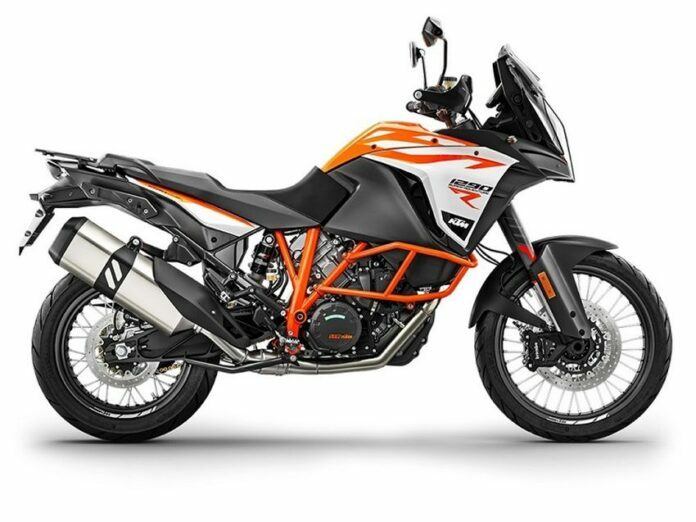 When you think of adventure bikes you have to mention KTM and the updated Super Adventure line is incredible. The 1290 Super Adventure R is machine that comes with so many amazing modern features that sometimes it’s hard to know who’s controlling the bike. This bike is a real adventure bike and it was built like that, so only buy it for that and only that. Dirt roads are where this bike shines with its 21 and 18 inch spoked front and rear wheels and its fully adjustable WP suspension package. The 2017 edition comes with some amazing features like the ability to turn the ABS off on the rear, Hill Hold Control, Motor Slip Regulation and bi-directional quickshifter. This machine might not be what you think of when you mention adventure bikes but it’s time to change that. 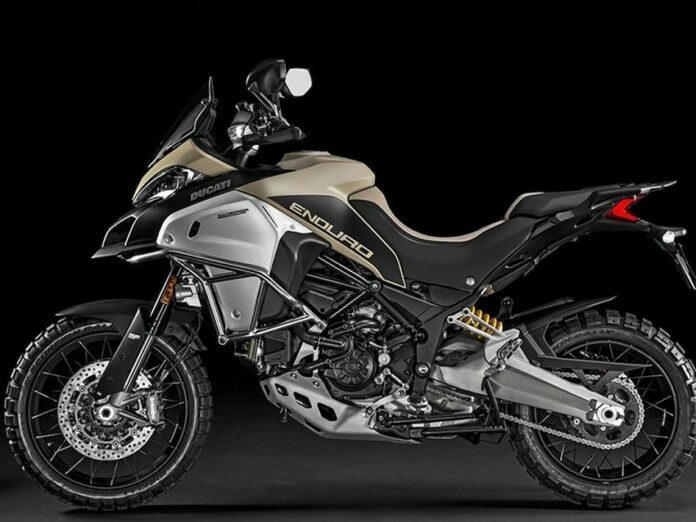 It’s true that before this bike was a comfy road bike, but thanks to the Ducati engineering team the new model is a fearsome off-road motorcycle. 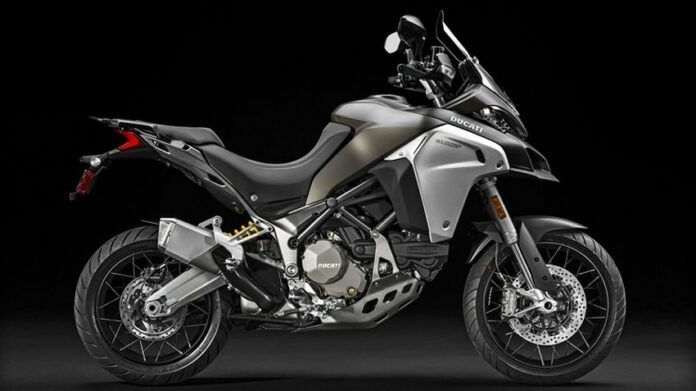 It seems like a miracle that Ducati have managed to make this into an agile off-road bike that can handle slow speed, technical rides on hard to maneuver surfaces while also being a beast on the highway. It’s all thanks to the redesigned frame geometry, tweaked engine and practical suspension. Another bike you wouldn’t consider an adventure bike, which is a real shame, because this is one of the best adventure motorcycles you can buy – only for serious adventures though. As far as modern features go it isn’t really advanced, but that’s why you buy it. Less things that can go wrong means you don’t have to be as careful while riding it. 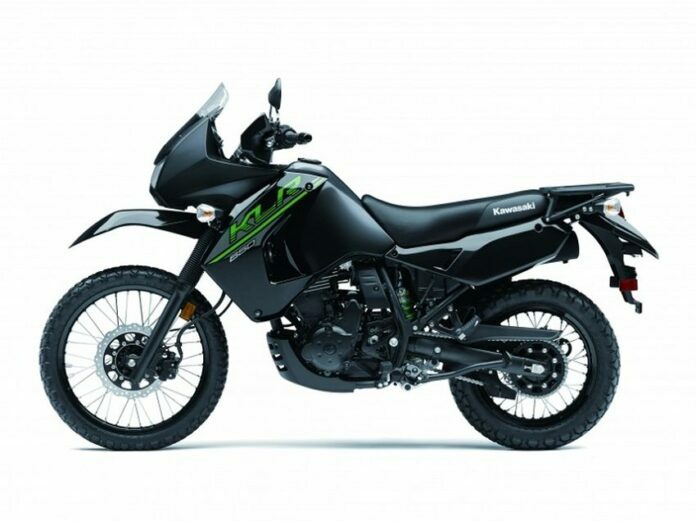 The minimalistic design of this bike as far as features go might be its appeal but it also comes with the standard touring and adventure accessories like a decent sized gas tank, a luggage rack, and a front screen. You won’t be the fastest bike on the road but off-road it’s a completely different story. 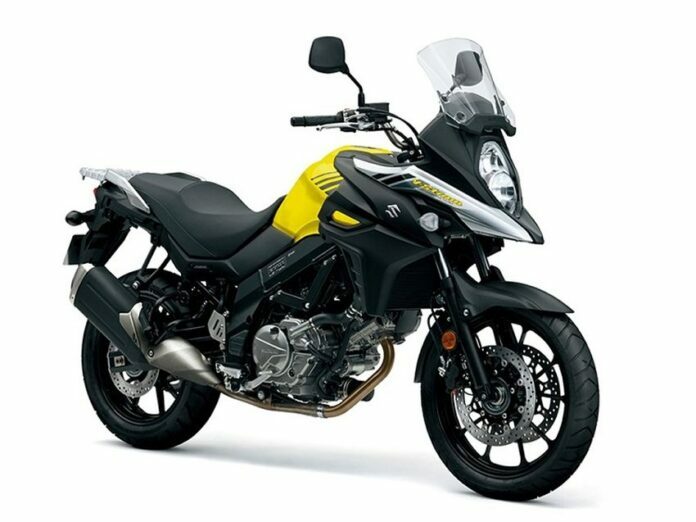 This is an unexpected addition to this list, since Yamaha aren’t really known for their adventure bikes. But it definitely has what it needs for that adventure ride. 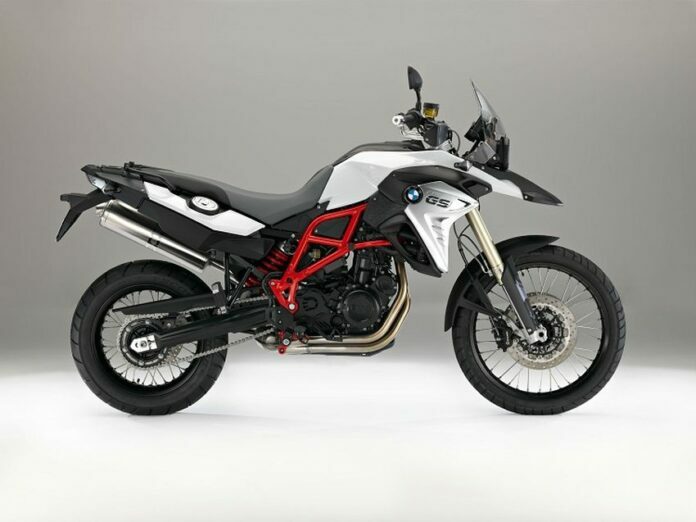 It has a nice 22.2 inch saddle height, a powerful engine and seems to check all the adventure bike boxes but in reality this is a road bike in an off-road costume. We think this bike deserves a chance since even adventure bikes see a good deal of road riding. This is essentially a road bike that has been modified for the dirt roads with its 108.5 hp at 7,250 rpm and 84.2 lb-torque at 6,000 rpm and makes a perfect bike for people who do a lot of road riding in between the dirt roads. 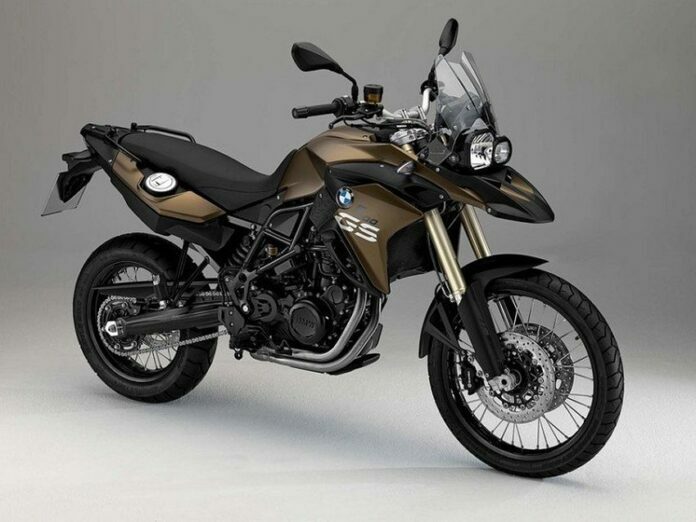 Between the Triumph Tiger and the BMW F800GS we chose the BMW and for a good reason. Even though the triple cylinder engine is magnificent there’s nothing wrong with a good old parallel twin. 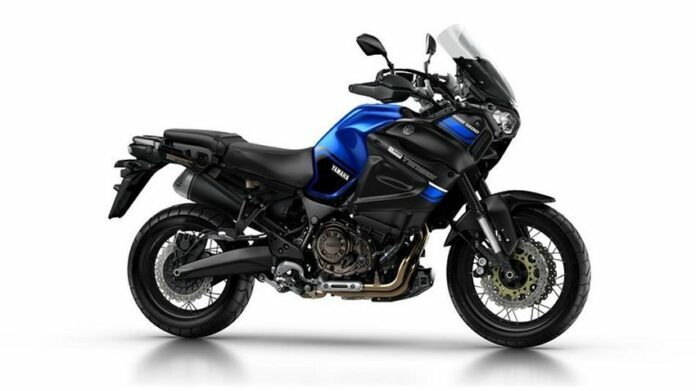 It packs 85 hp, 60 lb-ft of torque and tops at 130 mph which makes it very fun on the road and even more fun in the dirt. 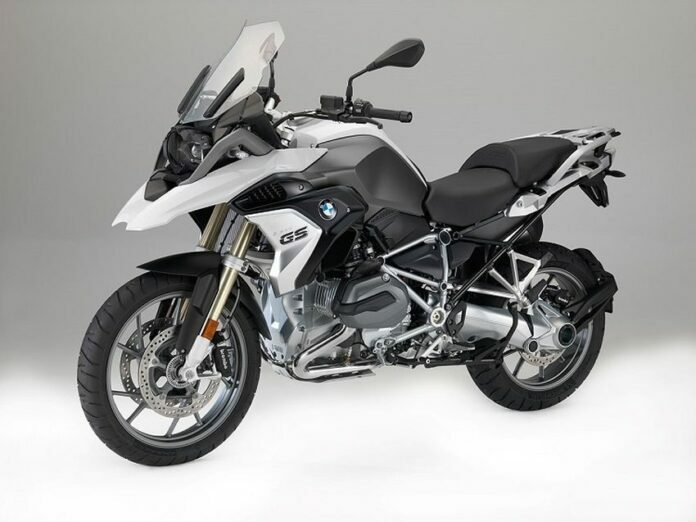 Of course no motorcycle is perfect, the BMW isn’t really exciting as some of the other bikes on the market and it’s not as comfortable and some other small problems but problems nonetheless. As mentioned before the engine this beautiful bikes has is fantastic and it makes for a wide variety of riding style while still being good at all of them. It has 95 hp at 9,250 rpm and 58 lb-ft torque at 7,850 rpm. As an extra to all of this it also has off-road ABS and traction control which makes it a very easy ride on rough surfaces. But of course this bike also has its downsides, like the suspension which was a problem for many reviewers. It wouldn’t be as bad if that was the only problem but it also has a temperamental gearbox, rattling fixtures and fuel issues. This is definitely a great bike, made for highway riding, commuting and long distance driving. But it doesn’t strike as a great adventure bike. It will enable you to explore a couple of off-road trails but it certainly won’t allow you to traverse the Gobi Desert. 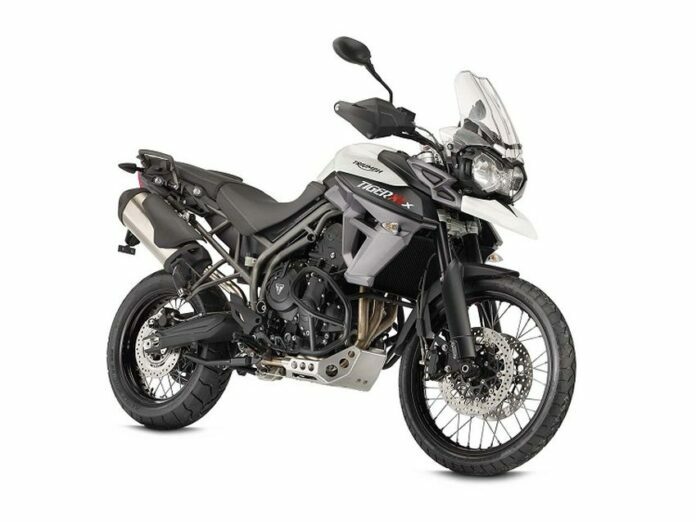 This is a perfect bike for people who are looking for something to mainly ride on roads and only then does it succeed at being a good adventure bike. It has a parallel twin engine which gives you a smooth power delivery and great mileage. It’s very comfortable to ride, especially over long distances but just don’t expect it to excel on dirt roads. 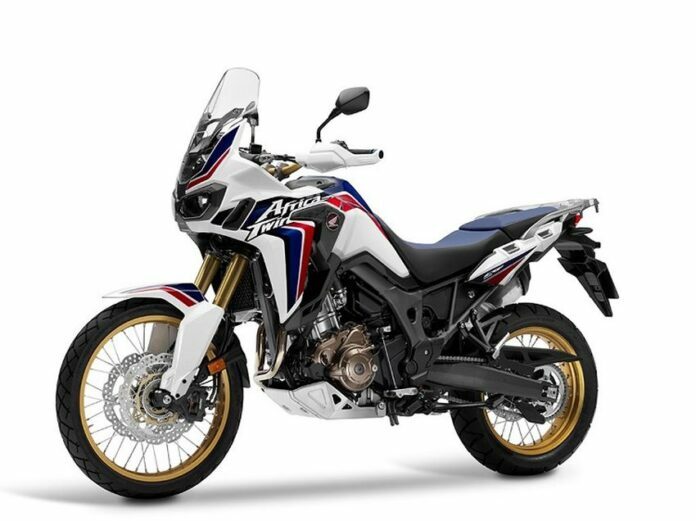 This bike is very similar to the previous one because it’s more of a themed bike rather than a real adventure motorcycle. 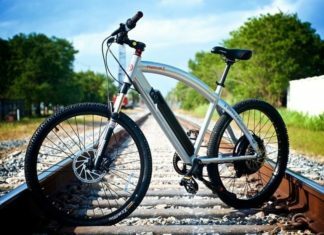 But it’s still better in some aspects, it comes with a 19 inch front wheel which is more suited to off-road riding and definitely helps on those rocky trails. 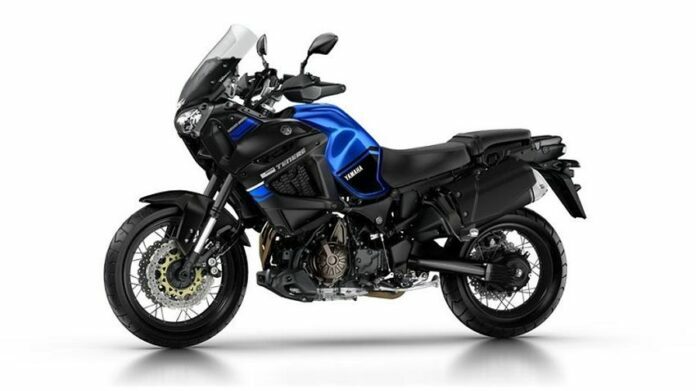 It has a fuel-injected 645cc V-twin engine that gives a solid 62 hp at 8,900 rpm and around 41.5 lb-ft of torque at 6,400 rpm. Again, like the previous bike it’s a good adventure bike for people who prefer roads to off-road trails but sometimes like to explore too, but you need to be experienced at that.